“Forgiveness doesn’t excuse their actions. 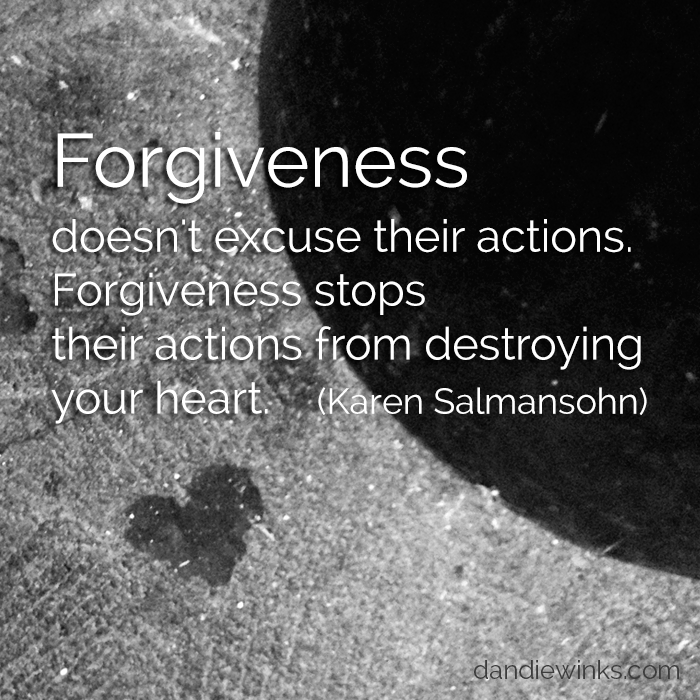 Forgiveness stops their actions from destroying your heart” (Karen Salmansohn). Capture Your Grief is an annual, 31-day mindful healing project that consists of photography and reflection. It is for “anyone who is grieving the death of a baby or child at any age or gestation.” Learn how you can participate or provide support at Carly Marie Project Heal. 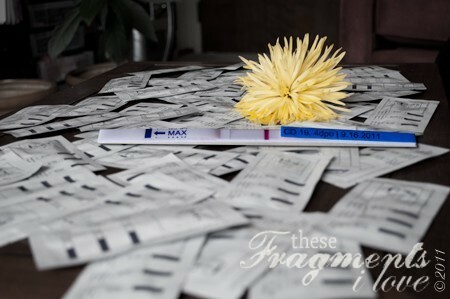 Crystal is a mother-wife-writer whose explorations include parenting, grief, food, and semi-crunchy living. She is currently an MFA in writing student, a content editor for Still Standing Magazine, and the technical editor for Switchback. Copyright Ⓒ 2008–2019 Crystal Theresa Ejanda | VMag by AccessPress Themes.